The American Alpine Club, Access Fund, top climbers and others lobby lawmakers in defense of public lands and other issues at Climb the Hill 2018. 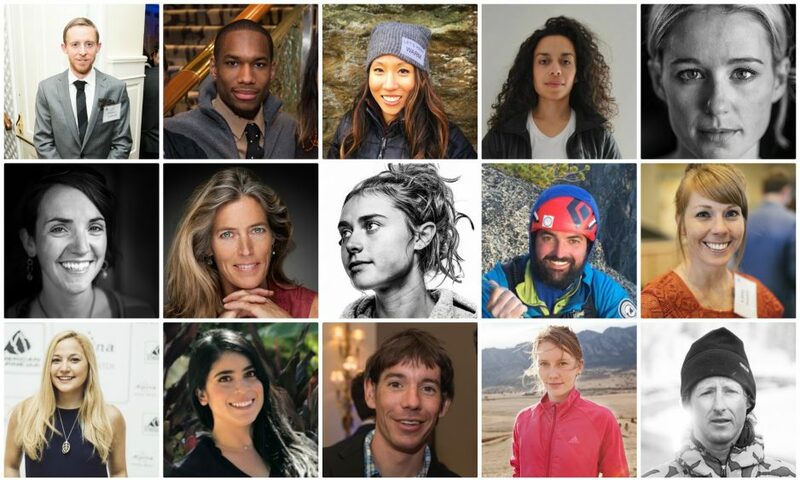 Climbers who will be attending Climb the Hill 2018: (Top row from left to right) Tommy Caldwell, Mikhail Martin, Jessica Yang, Bethany Lebewitz, Caroline Gleich; (middle row) Quinn Brett, Lynn Hill, Margo Hayes, Jeff Unger, Libby Sauter; (bottom row) Sasha DiGiulian, Maricela Rosales, Alex Honnold, Chelsea Rude, Forrest Shearer. Those meetings with Congressional representatives and federal administrators focused on sustaining the Land and Water Conservation Fund (LWCF), funding the National Park Service Centennial bill and projects, and requiring The Bureau of Economic Analysis to report on the economic and employment contributions of the outdoor-recreation industry. The original crew also, in a move that now seems painfully hopeful, asked the then administration to designate Bears Ears a National Monument. Last year Climb the Hill grew to a mob. This year—only bigger. Photo of Climb the Hill 2017 by Stephen Gosling. 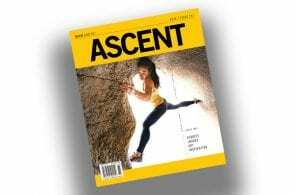 Last year, 2017, the collaborative event grew to a veritable mob of over 50, including AAC and AF staff and board members, and such visible climbers as Alex Honnold, Libby Sauter, Kai Lightner, Sasha DiGiulian and Tommy Caldwell. This week at least 65 persons will take part, from May 9 to 11. 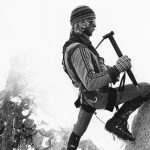 Robinson observes: “There has never been a greater need for the climbing community to stand up and be heard. The assault on our public lands system is real. 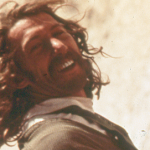 There are several bills and initiatives that directly affect recreation and climbing. 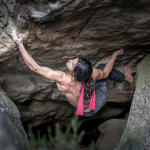 … There is a lot more interest in climbers and Climb the Hill. This is the first year that Congressional offices reached out to us to get involved with Climb the Hill. We even have three Senators participating. 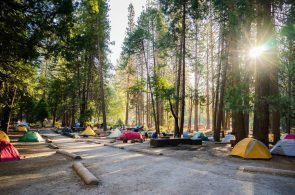 All part of the umbrella Outdoor Alliance, participants will hold meetings in the House of Representatives Buildings, Department of the Interior and Sydney Yates Federal Building (U.S. Forest Service). Key issues are to uphold the Antiquities Act and to defend it and national monuments against further encroachment, with both the message that monuments should be preserved for conservation and that they are beneficial economic engines; and to oppose the reduction of Utah’s Bears Ears and Grand Staircase-Escalante, important archeological and historic sites for Native Americans as well as home to many climbs and towers, as National Monuments. Also on the table is reauthorization of the Land and Water Conservation Fund, which has benefited or allowed purchase of many climbing areas. Other issues are known as Facilitated Access to improve permitting and stewardship processes for educational and other sharing programs, and Balanced Energy Development, to promote land management according to science and public input and not fast-tracking development. 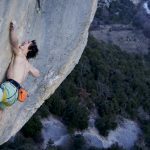 Honnold, who like Hill was reached Tuesday as he prepared to depart for D.C., says one of his main aims is building relationships with policymakers and staffs “and making them aware that climbing is a legitimate activity, and we’re there and we care, and to [create] an ongoing conversation …. It’s sort of like voting. Make sure your opinion is heard. 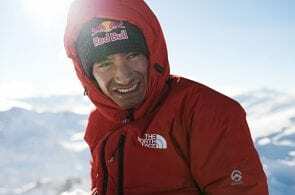 Last year Honnold borrowed a suit jacket from Robinson, and this year will be under the wardrobe aegis of Erik Murdock of the AF. 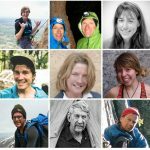 Professional climbers involved are, according to www.climbthehill.org: Sasha DiGiulian, Quinn Brett, Tommy Caldwell, Caroline Gleich, Margo Hayes, Lynn Hill, Alex Honnold, Bethany Lebewitz, Mikhail Martin, Maricela Rosales, Geoff Unger, Chelsea Rude, Libby Sauter, Jessica Yang, Forrest Shearer, Majka Burhardt and Alina Zagaytova. Not-for-profits involved are, per the same source: Access Fund (AF), American Alpine Club (AAC), Brothers of Climbing, Red River Gorge Climbers, Brown Girls Climb, Latino Outdoors, The Wilderness Society, Mazamas, Salt Lake Climbers’ Alliance, Outdoor Alliance, The Mountaineers, American Mountain Guides Association (AMGA), Carolina Climbers’ Coalition and Outdoor Industry Association (OIA).